Public Allies, Los Angeles is one of 24 national sites that is a part of the AmeriCorps Public Allies program. Since 1992, the Public Allies program has helped thousands of individuals develop their leadership through professional development training, individual leadership coaching and commitment to community service. The Mission of Public Allies is to create a diverse and equitable society and the diverse leadership to sustain it. The Public Allies, Los Angeles program has an additional focus on investing in local leadership with a special focus on traditionally under-served communities such as South Central Los Angeles. We believe that the emerging leadership in Los Angeles should be spear-headed by individuals who understand what communities need because they have lived, worked and created the neighborhoods we serve. We’re dedicated to building an inclusive program that uplifts the voices that are truly reflective of our communities: men and women of color, the LGBTQIA+ communities, those impacted by the criminal justice system, youth and young folx, immigrant families and the voices that are marginalized by inequitable systems. 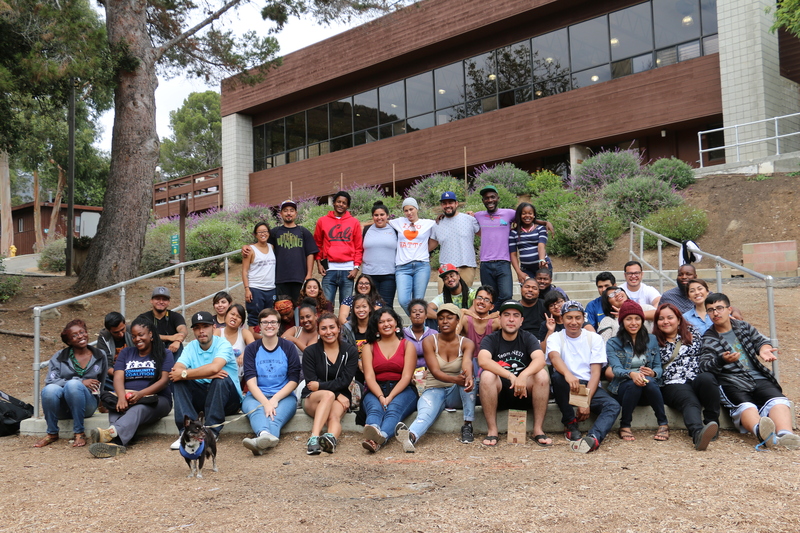 The Public Allies, Los Angeles site is operated by CDTech in South Central, Los Angeles whose mission is to equip South LA residents to transform their neighborhoods and create economic opportunities.